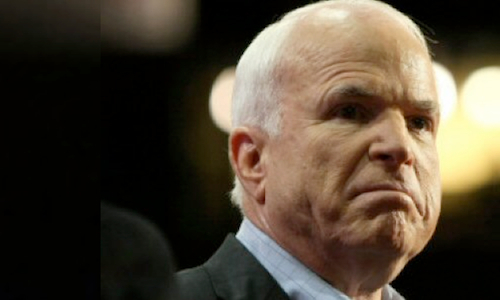 Warhawk, songbird and Lindsey Graham life partner John McCain declared this morning that Russian President Vladimir Putin is a Russian sympathizer and possibly a spy, citing a trusted source he obtained from gay dating app Grindr. Did Obama Admin Unmask Seth Rich Because He Contacted “Foreign Agent of Interest” Kim? This may be the one chance they get to stop this.